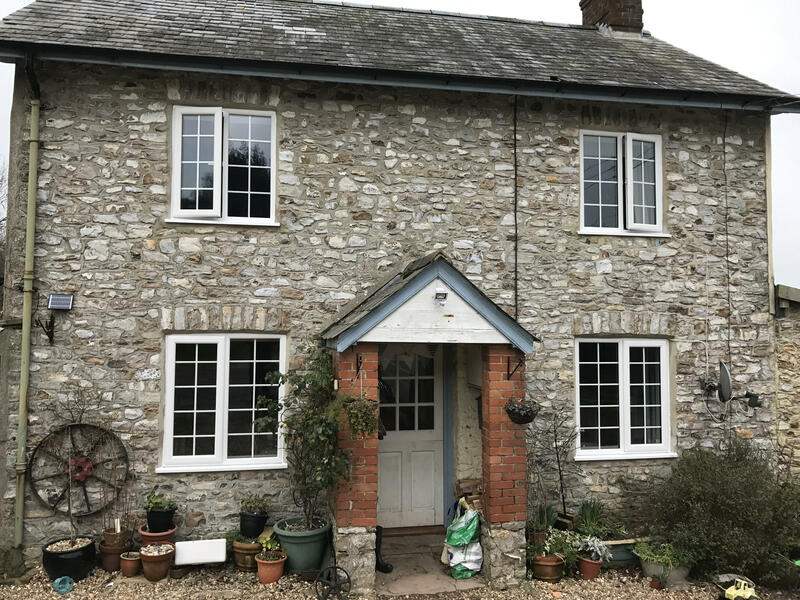 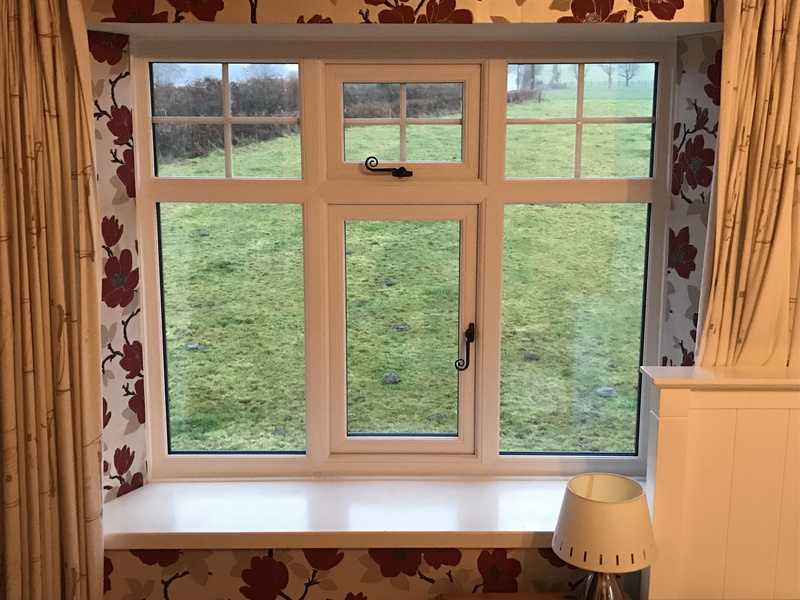 Our range of low maintenance, A or C Energy Rated PVCu Windows are offered in various finishes and specification with the following as standard on Casement frames. 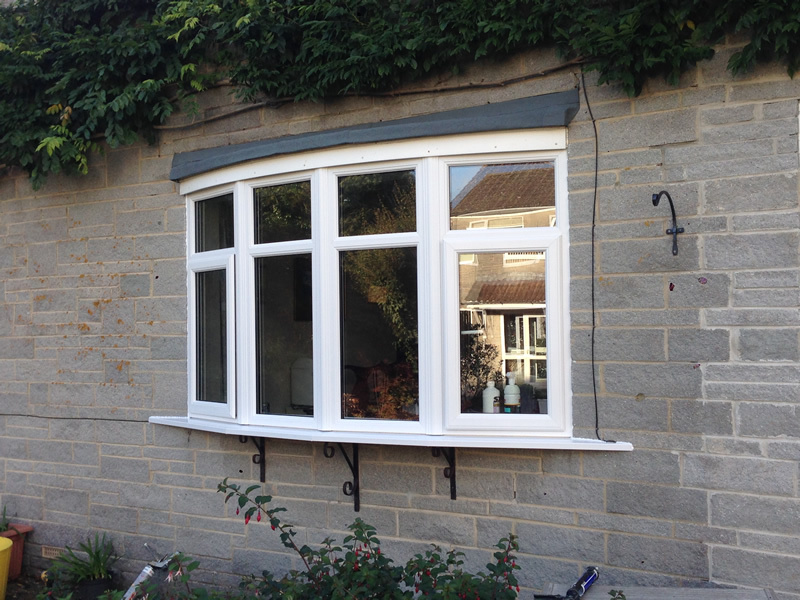 Tilt/Turn Windows offer an alternative to the casement type of window when a larger single opening is required. 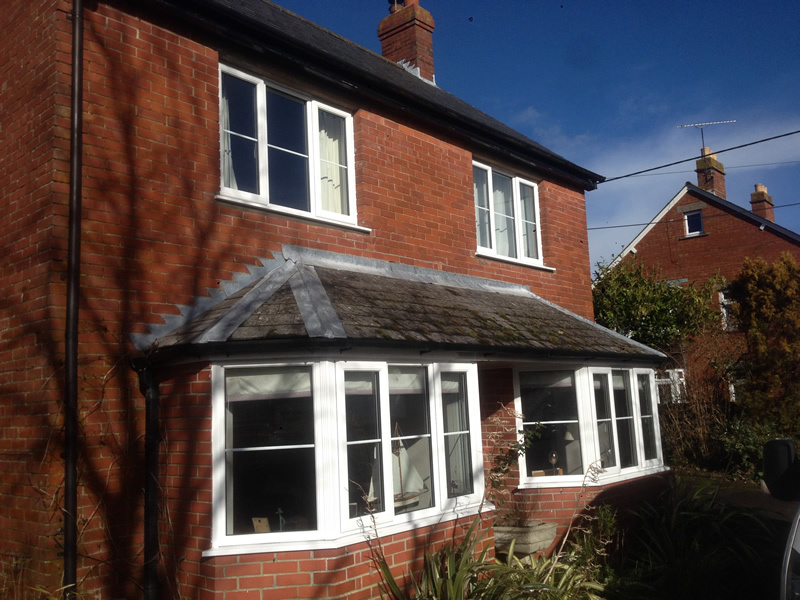 Quite often used in house refurbishments where a normal casement window needs to be changed to form a fire escape. 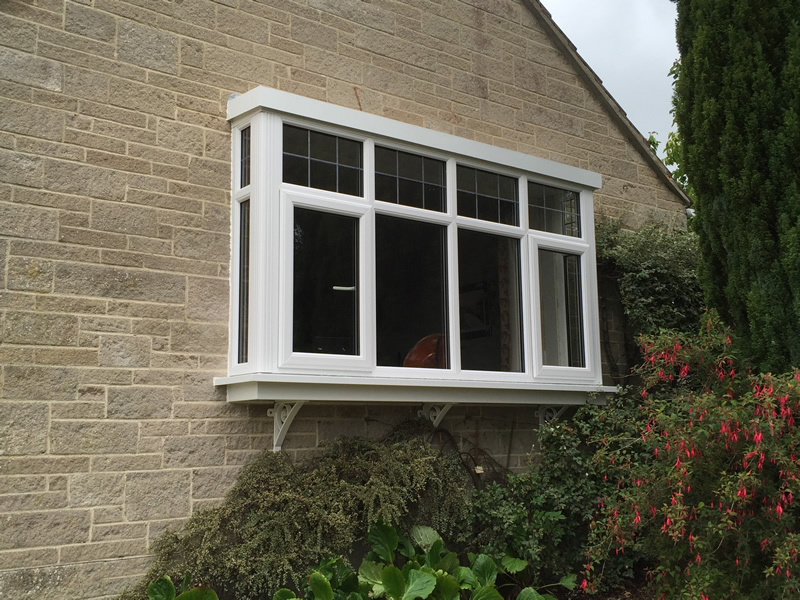 PVCu Vertical Sliding Windows have an authentic, fully featured appearance, internally glazed in White or Foiled profiles. 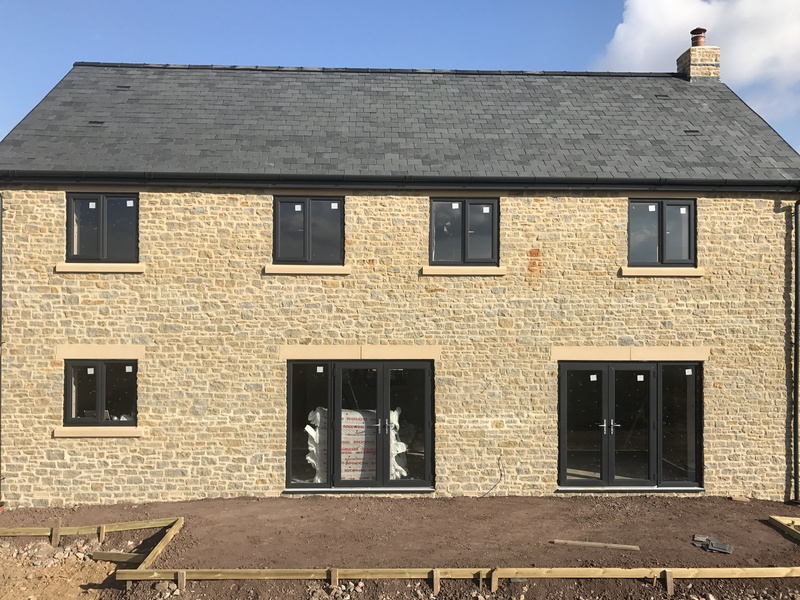 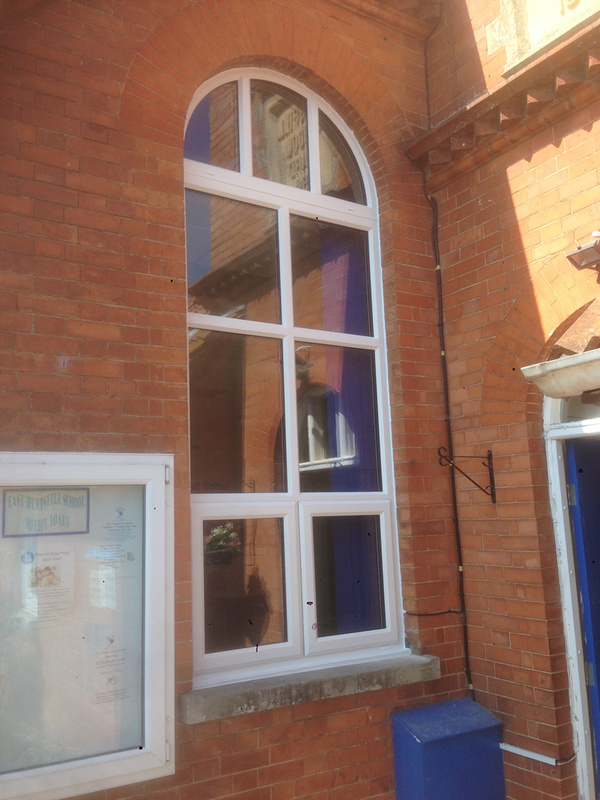 Each window is supplied complete with ring pull, sash lock and sash pulls (2 for sashes over 800mm), tilt restrictors to both sashes, fully reinforced, standard low e sealed units, authentic Georgian bars and sash horns if required. 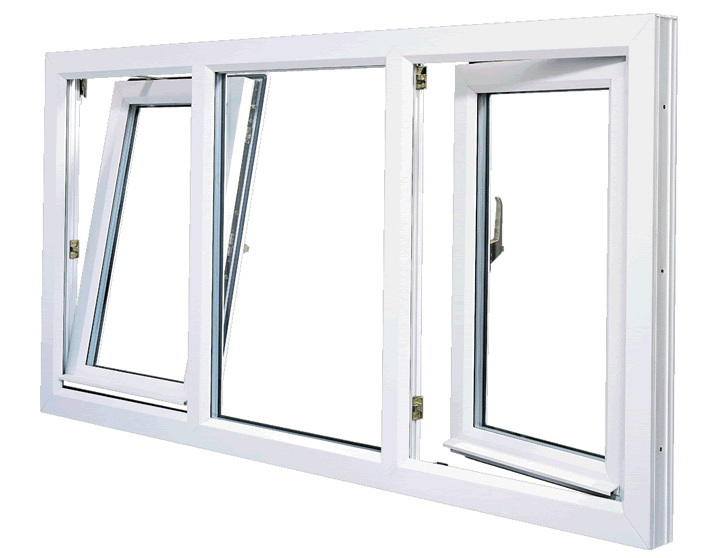 These windows can be supplied to achieve energy ratings C through to A, also, with enhanced hardware PAS 24 compliant.